While many people may dream of relaxing vacations in the sun, trying something a little different can be refreshing, novel and unique. 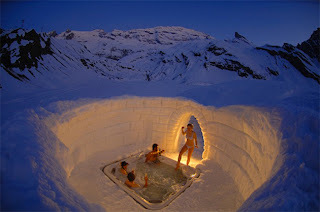 These amazing, ephemeral ice hotels make the idea of being “snowed in” a delightfully alluring and luxurious prospect. 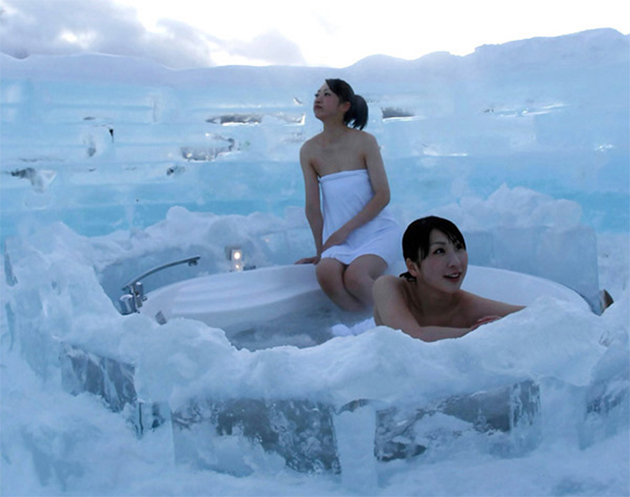 Mood lighting, delicate ice sculptures, snow-carvings and drinks served in ice goblets are all part of the experience. Besides, there’s nothing quite like waking up somewhere picturesque, with the diffused light of dawn gleaming through the walls. 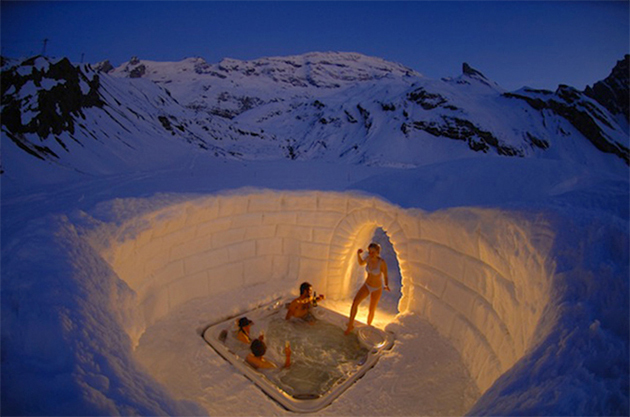 The following 10 ice hotels are as achingly beautiful as they are transitory. And after a closer look, it’s almost impossible not to want to stay in one.